Living in a flat above Bargain Booze as a kid with Mum, our summer holidays used to consist of trips to Blackpool and Rhyll (which I thought were absolutely brilliant! If you have never been, I would recommend both!) My favourite races at school were out-running the boys when playing Kick Chase (a Scouse version of Kiss Chase!) 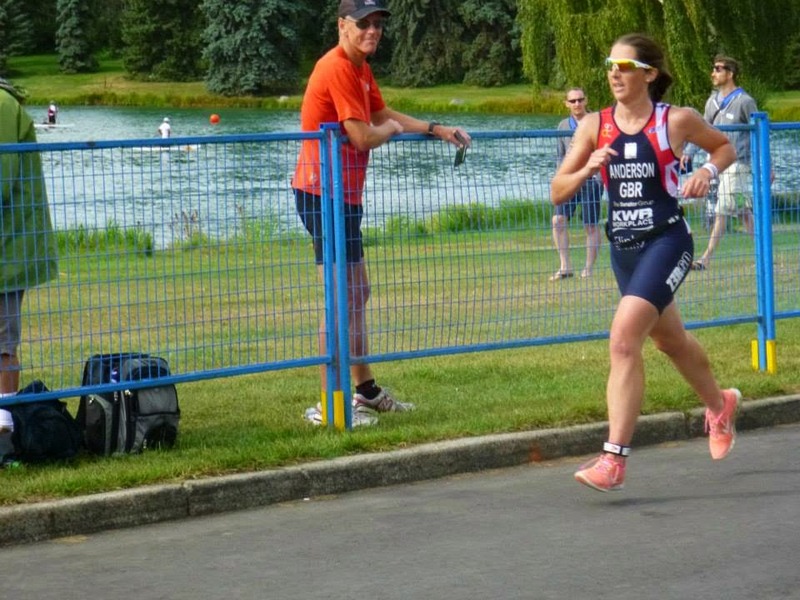 and so you can imagine how thrilled I was to finally get the opportunity to travel to the other side of the world to compete in the World Triathlon Champs. The race and the venue was a world away from my childhood, but the mental characteristics I learnt as a kid came into full fruition namely; resilience, determination and mental toughness. Most of you will know by now that the race was a complete disaster. It’s not suprisng really given my health this season (argh, I hate making excuses!) but I thought it was best to go and be disappointed than to never know at all. Despite everything I was stood on that pontoon feeling like an absolute winner. I had the most confident mindset and approach to a race that I have ever had. It was just a shame I didn’t have the physical prowess on the day to match! Completely ready mentally, just not physically! To put my performance into perspective, I swam 90 seconds slower on race day than I did in the swim recce a few days before. I lost 3 places in the run up to T1 alone and on the bike it took me everything I had to turn the pedals….and that was in the granny ring! I absolutely felt like I was racing on empty. After just a lap of the bike I seriously considered dropping out. I just kept going through the motions and used everything I had to cross the line. I just about held it together after the finish to hurry through the recovery tent before bursting into tears when I saw Chris. One day I’ll be a World Champ – but today was not that day! I hate being upset after races. It makes me feel like a spoilt child that didn’t get what I wanted, and that’s just not me. 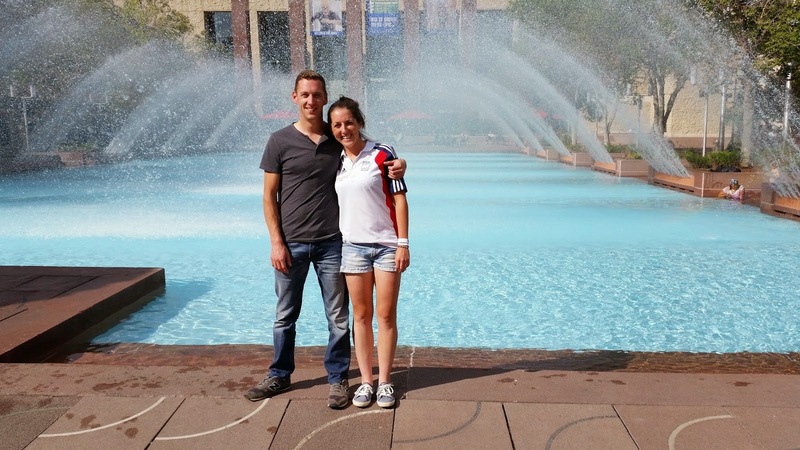 Chris knew I didn’t look right at all when I was racing, but it was difficult for me to explain how I felt. Later on I managed to come up with 3 analogies: The first is perhaps not eating for a week and then running a marathon – I literally felt during the race how this person would feel at mile 20! 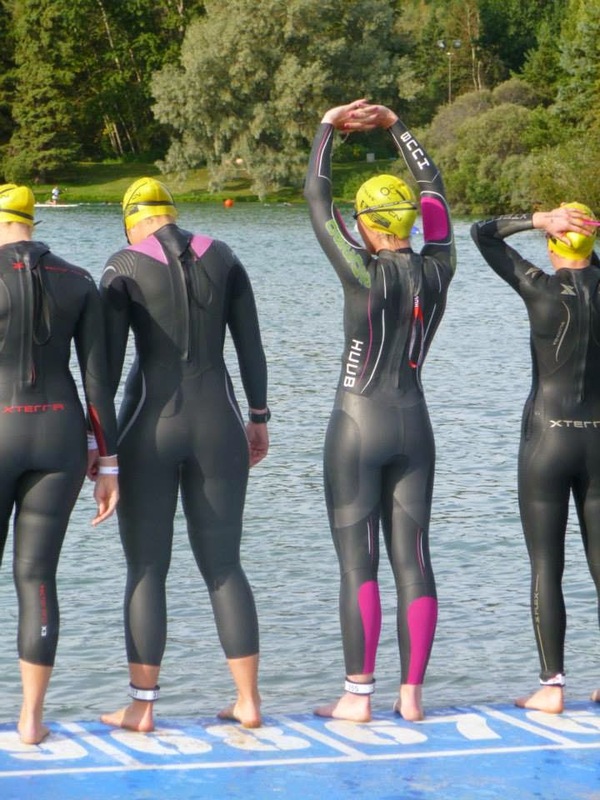 The second is perhaps what it would feel like to do the bike and run in your wetsuit. You can still go through the motions but everything feels heavier and harder and aches more than it should. And the third, for my non-sporty friends, is how Jordan Belfort (aka Leo Di Caprio in the Wolf of Wall Street) feels when he’s just got high as a kit on ‘lemons’ and needs to drive home from the Golf Club. His body quite simply, will not do what his mind tells it! When your body just won’t do what your mind tells it! I felt a world away from the athletes around me who chatted excitedly about their races and it was a huge shame to not enjoy it or soak in the atmosphere. After another little cry back at the hotel I decided to stop looking at the results as it was a form of self-destruction, and stop trying to find answers to why I raced so badly and just put it in a box with the lid firmly on it and put it down to a bad race at the end of a difficult season. So many of my friends raced so well and I’d like to say a massive well done to all of them. Especially Hannah J who took silver in the 20-24 AG, Hannah K who took bronze in the elite aquathlon, Steph for taking silver in my race and Lucy for taking bronze in the 25-29 standard race. Not to forget all the other brilliant people who raced Jacqui, Mike, Sally (well done on your debut!! ), Cath, Hannah L, Natalie, Charlotte, Laura, Alice…the list is endless but a huge well done to you all. Disappointment can be one of life’s most uncomfortable feelings but perhaps the best way to deal with it is to have an absolutely fantastic time in The Rockies! 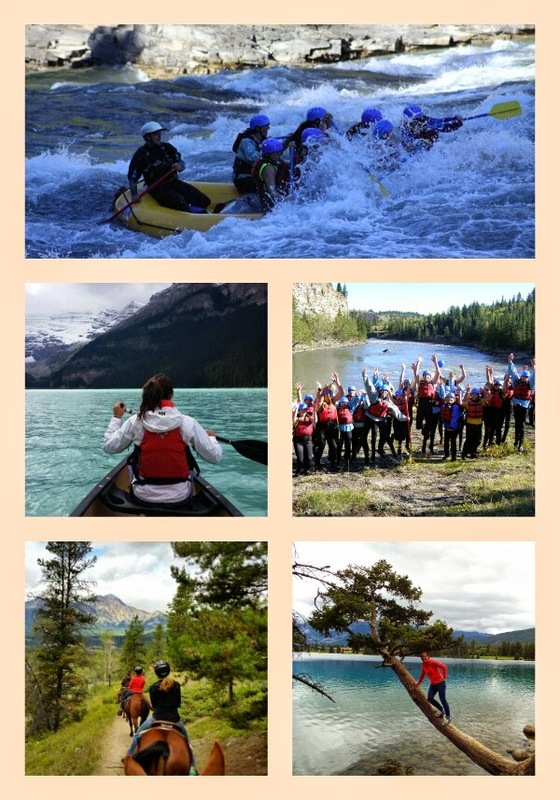 From white water rafting to horse riding, to canoeing to hiking, this holiday was just the absolute best! I’m sure most of you were sick of our facebook photos and status updates by the end of the holiday but a wonderful time with wonderful people was just what I needed! And as much as I loved Rhyll and Blackpool, this place won hands down! I have raced in 14 different countries – visiting more countries in the last 5 years than the rest of my life put together! I worked out the above 2 points and then stopped working out anymore!!! 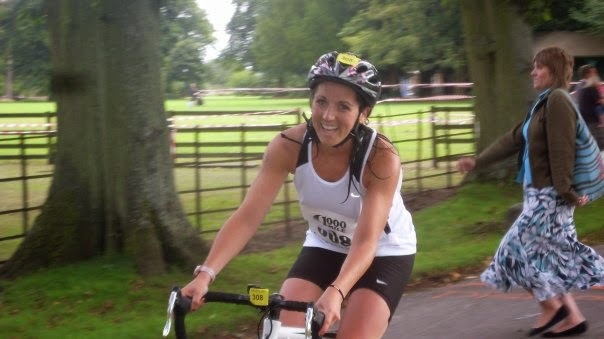 I have DNF’d and DNS’d more races than I care to remember but have always tried to bounce back with enthusiasm! For the next 5 years I plan to get healthy and stay healthy!!!! Never expect to win. You can aim for it, or hope for it, but don’t expect it. Races can be won or lost before you even get to the start line. A positive mindset is key! Half-ironman races are best done sober! Be thankful! The things you take for granted might be the things someone else is praying for. Life goes on (even after a bad race!) Bouncing back without a loss of enthusiasm is the real way to be a winner. Doing the best you can with what you have is all you can expect of anyone…..including yourself! There will always be someone who has better kit than you, or more sponsors than you, or does more training than you. It’s more important to be a first rate version of yourself, than a second rate version of someone else. 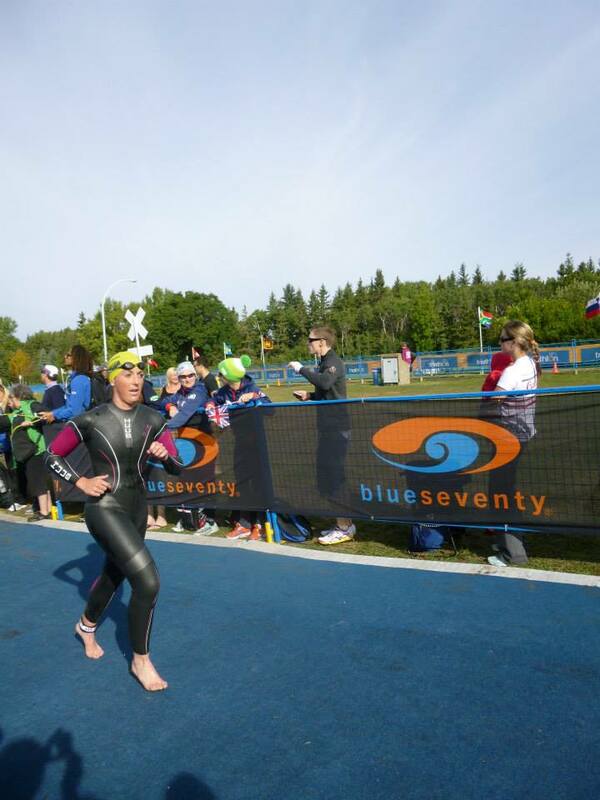 I was recently asked by Chris Janzen of Triathlete Mind why I took part in triathlon. I honestly thought I would answer “to win” but surprisingly my competitive side didn’t shine through! I didn’t even answer “for fun” because sometimes when things don’t go your way, or you’re ill or injured it isn’t all that fun. My answer was “for the adventure” and what an adventure is has been! Thank you to everyone who has played a part, no matter how small. It’s been fabulous to grow as a person and experience some of life’s best adventures. I’m sure the next 5 years will bring very different adventures, but until then I’m looking forward to a very very long winter of getting healthy and doing absolutely nothing! → Super Mum! How Pregnancy Can Make You More Fit!